Shanghai office moved to the new location. 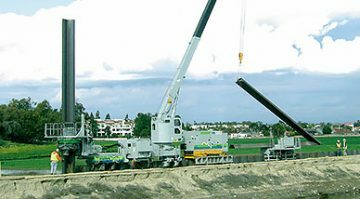 Infrastructure is a basic need for civilized societies. 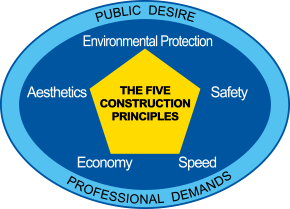 “The Five Construction Principles” are the universal criteria for construction method selection, by considering ideal situations for construction work under public perspective. 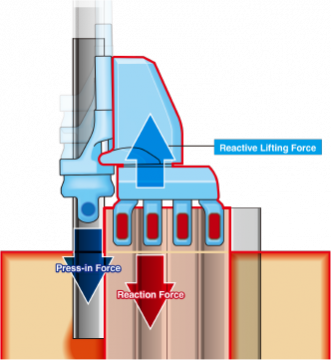 Giken developed the Silent Piler in 1975, which was the first ever realized practical product of the Press-in Principle virtually eliminating noise and vibration. 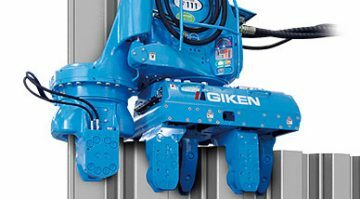 Since then, Giken has consistently been developing machines and methods based on the advantages of the Press-in Method. Press-in achievements can be searched and browsed by category. Brochures for press-in method can be downloaded. 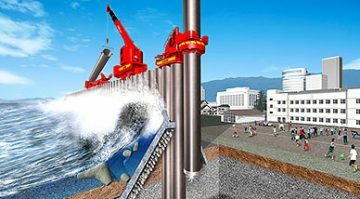 Giken’s philosophy and technology are introduced with the movies.